Betty finished with 5 majors! ​Alice is a 1/2 sister to Eli. Her first litter produced CH. Brillwood Dixie Carter. "Butters" finished in 2 weekends and completed her Grand Championship in 3 weekends with 6 major wins. 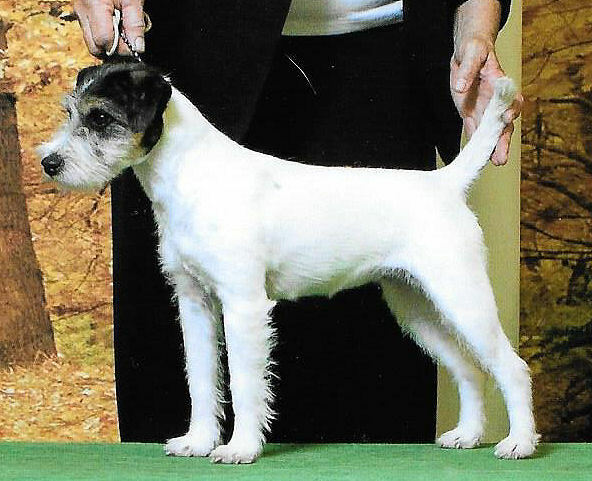 Dixie is an outstanding young daughter of Alice, a Mickey daughter, sired by Rita Ford's CH. Highland Downs Appalachian. 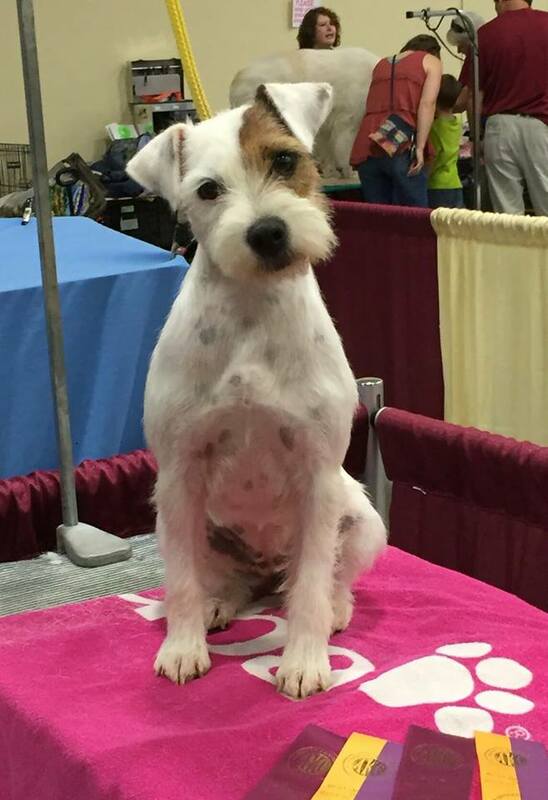 Dixie twice went BOB from the classes and finished in Louisville with 3 majors. Peach is a wonderful mover, just under 13", and has the most beautiful head and expression. 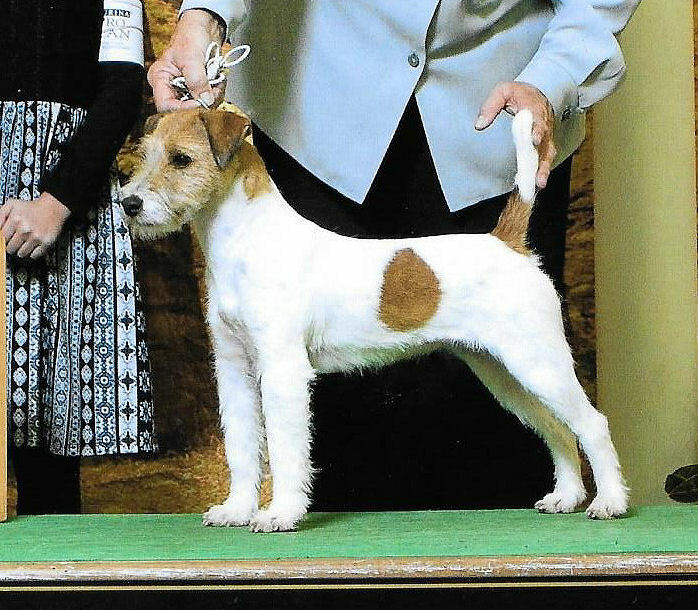 Producer of a GCH. Squirrel finished with 3 majors, including two 5 point majors!